Sandusky Dental Partners was started in 1977 by Dr. Bill Zucker and Dr. Ken Wyneski. Dr. Andrew Zucker moved home and joined the team in 2010. Dr. Emily Kuns returned home in 2014 and joined the practice following Dr. Wyneski’s retirement. Since the very first day, laughter has permeated the air. Whether it’s the staff, patients, or the doctors, someone always seems to be laughing and having a good time. We pride ourselves on having a friendly staff, and we all truly enjoy coming to work every day. Our dedicated and loyal team has been with our office an average of 15 years; many as long as 35 years. This family atmosphere translates to our patients as well. We treat each patient as if they were a member of our own families. Our mission is to provide quality dental care in a welcoming environment that fosters trust, comfort and kindness – a philosophy our entire staff puts into practice each and every day. We are committed to the oral health and beautiful smiles of our patients and the delivery of affordable dental services. 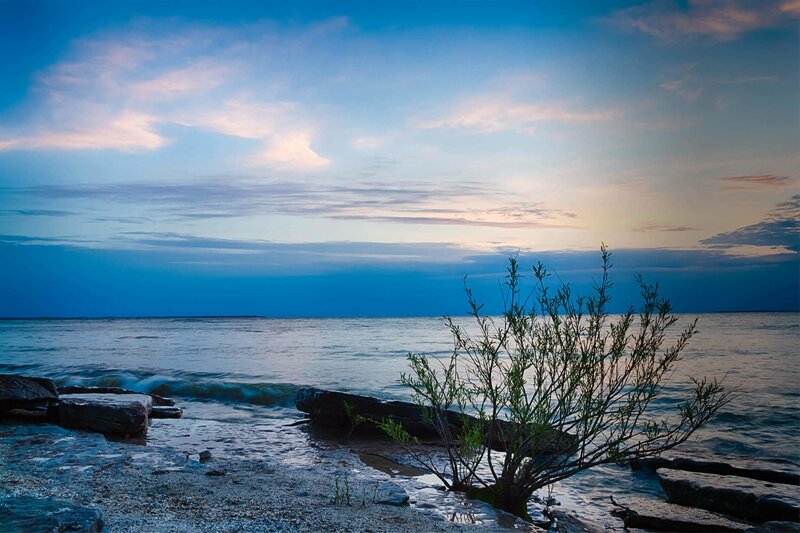 Centrally located in the charming lakeside community of Sandusky, we feature up-to-date dental techniques within a comfortable setting. With a small town feel but big city resources, our high standards, patient-oriented care and customer satisfaction defines our philosophy.